June is PTSD Awareness Month and this year’s theme is “Learn. Connect. Share.”. People across the country will be working to raise awareness about Post Traumatic Stress Disorder by helping others learn more about the condition, connecting people to the help they need, and sharing their experiences to make a difference in someone else’s life. One of the things we want to raise awareness about this month is that PTSD isn’t just for adults and it isn’t just for veterans. It can and does happen to teenagers and those teens need parents who are able to identify the signs and willing to seek help and support. To that end, here are the 8 things about Post Traumatic Stress Disorder that every parent needs to know. One of the symptoms of PTSD is avoidance/numbing. When someone with PTSD has this symptom, they will avoid people, locations, or situations that serve as a reminder of the traumatic event. It can also include becoming emotionally detached and blocking memories. Another PTSD symptom called hyper-arousal can cause jumpiness and panic attacks. Teens with this symptom may be easily startled or feel like something bad is always about to happen. It can make teens feel on edge all the time and like they have to be on high alert at all times to protect themselves. PTSD can also cause less-specific symptoms including unexplained aches and pains, problems with sleep, and extreme moodiness. 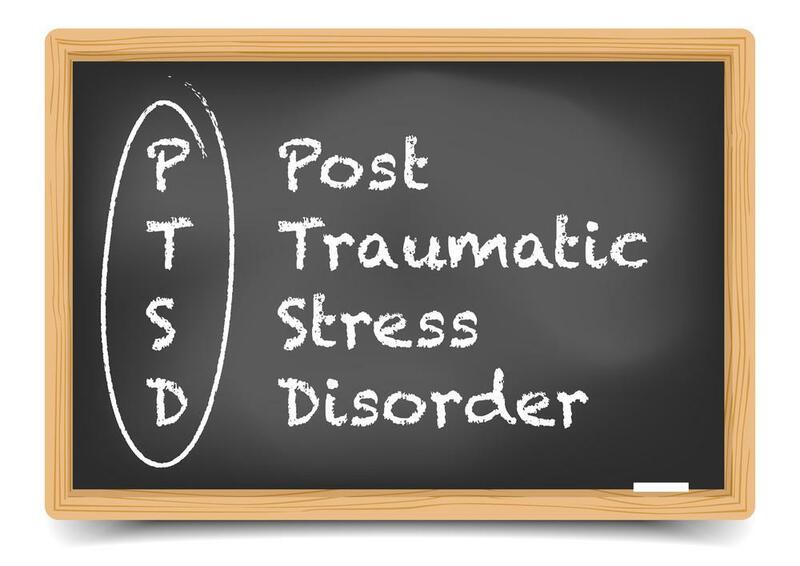 PTSD can be the cause of or co-exist with other mental health conditions. Common coexisting conditions include depression, anxiety, panic attacks, and substance abuse problems. 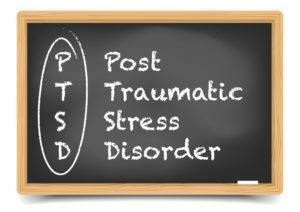 Getting all mental health conditions diagnosed and treated is crucial to overcoming PTSD. One way to manage and control PTSD symptoms is to use conscious choices to shift focus away from whatever is triggering the PTSD. Helping teens learn to identify their triggers and then shift focus to healthy alternatives can be a powerful coping strategy. Another way to shift attention away from the PTSD trigger and keep it from escalating is for teens to focus on finding things in their life that they are grateful or thankful for. This simple shift can keep symptoms from escalating and provide time to seek support or other assistance if needed. Physical activity can be a powerful tool in managing PTSD symptoms. Activities like running and hiking or playing sports requires present awareness and focused attention on what it happening in the moment. This can help keep PTSD thoughts and emotions at bay. One of the most powerful tools teenagers have in their battle to overcome PTSD is their parents. By learning about the disorder, seeking the right treatment, participating in the process, and providing the support their teen needs, parents can help teens learn to manage their PTSD so that it doesn’t impact the rest of their lives.